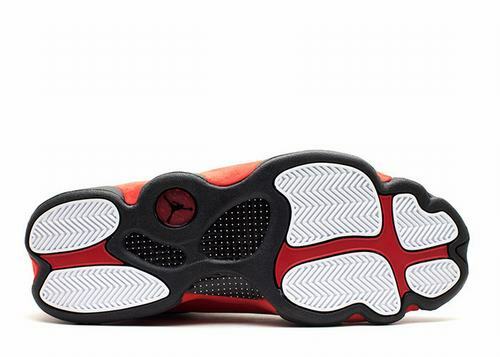 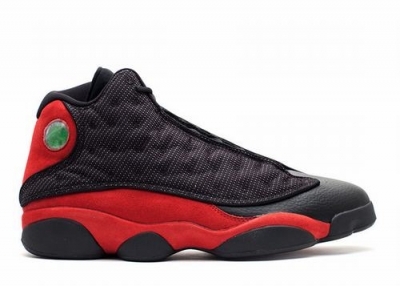 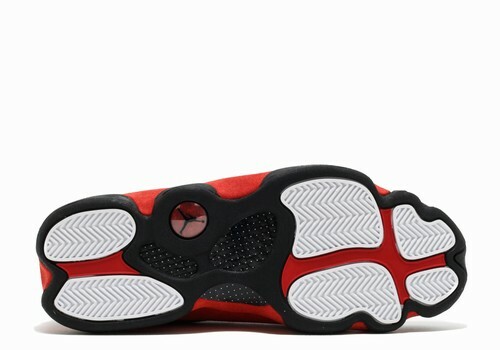 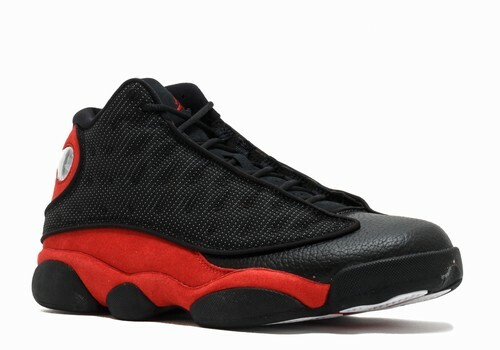 This is the Air Jordan XIII (13) Retro "Bred" releasing in 2013. 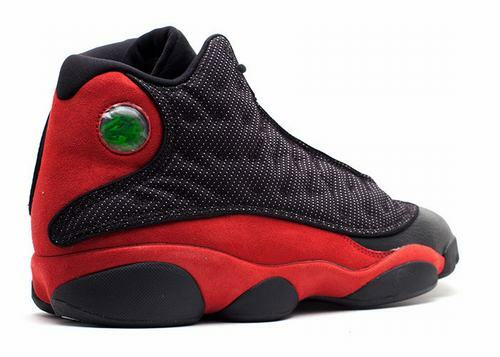 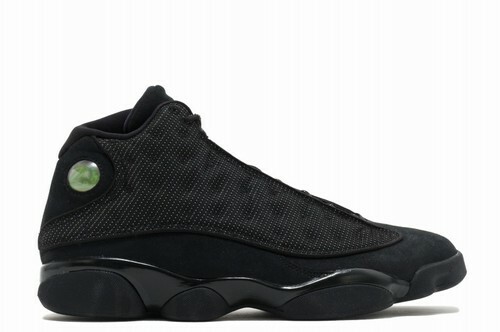 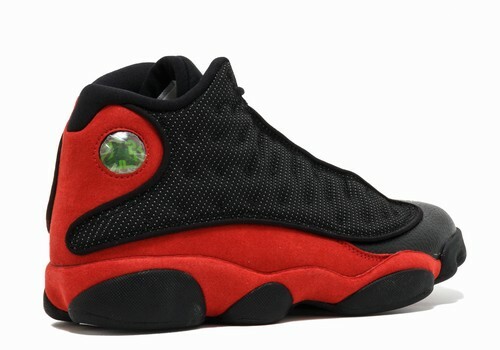 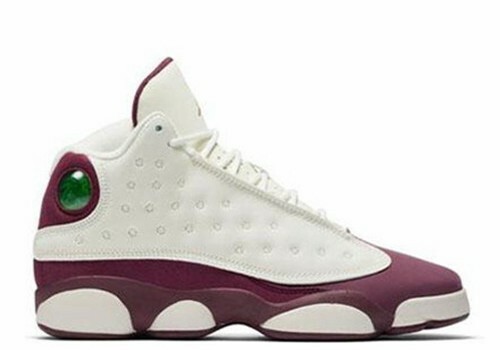 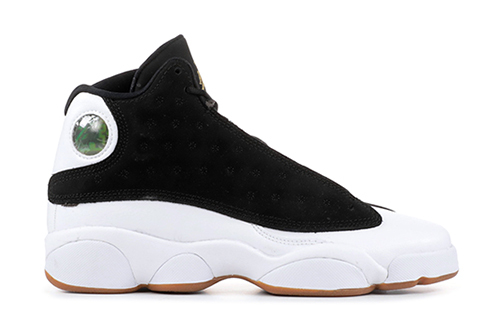 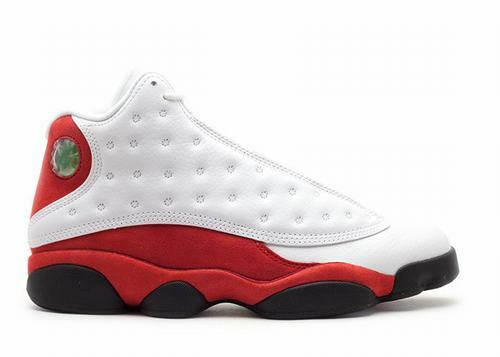 The Air Jordan XIII (13) was worn by MJ throughout his last season with the Chicago Bulls in 1997-1998. 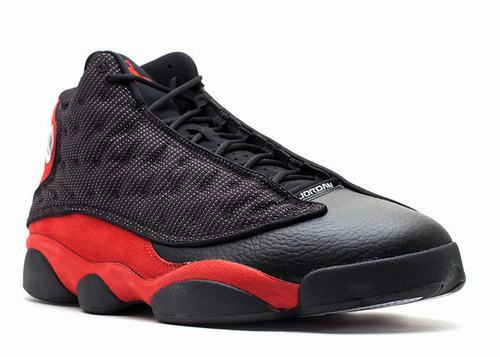 This "Bred" model was worn during away games when Jordan was torching opponents in their own cities. 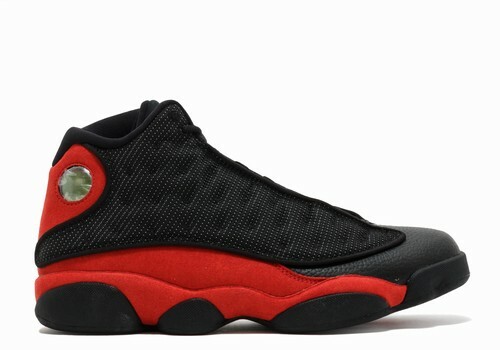 The shoe features a mostly black upper combining leather and reflective mesh, with a varsity red suede side panel, and a black outsole. 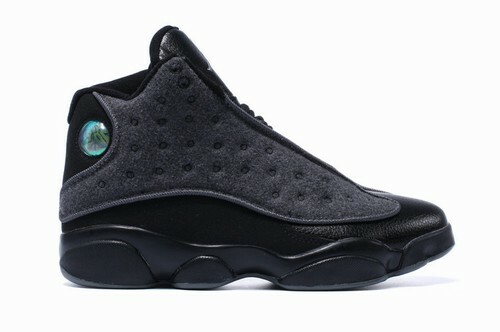 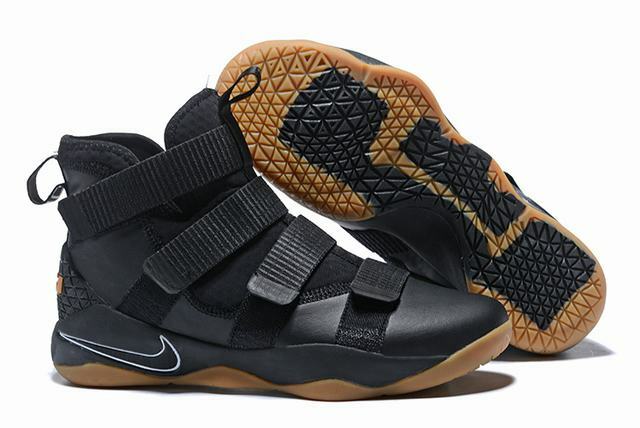 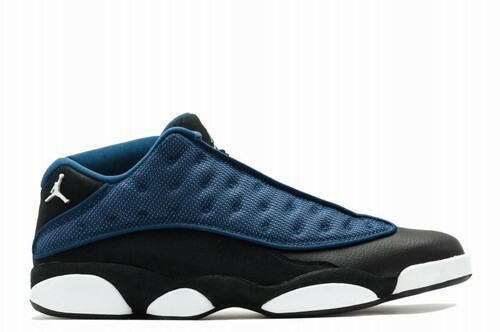 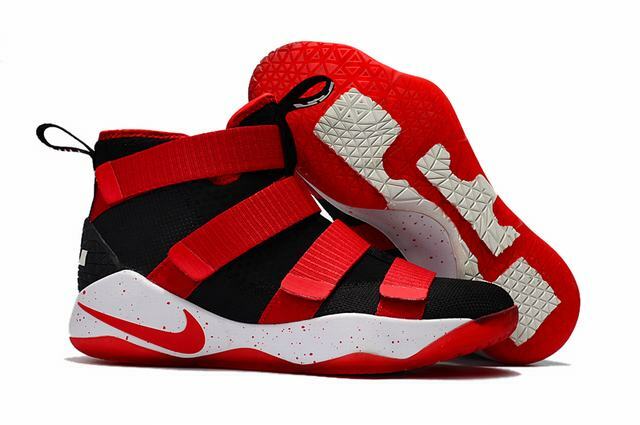 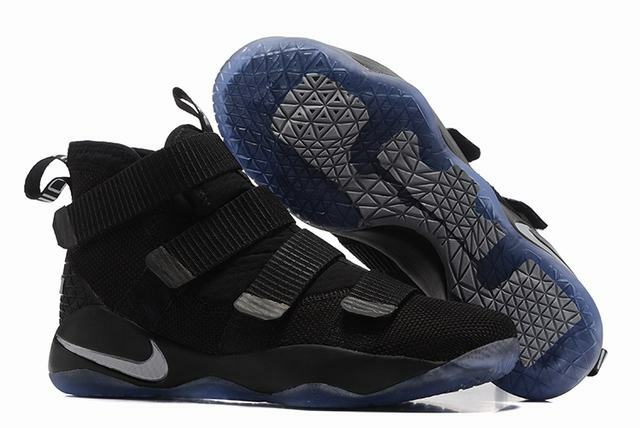 This shoe is highly anticipated and will be one of those hot releases.